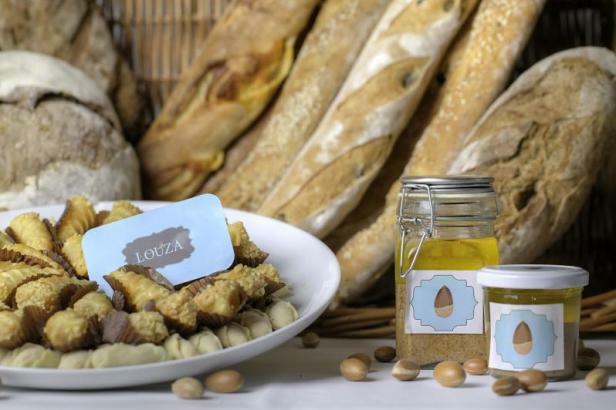 LOUZA BAKERY is located in the heart of the Amani hotel , the Louza bakery offers all the delights of Morocco seal. The site also includes a lounge space with a wide selection of pastries, also include products from different regions. As for sweets, between fifteen and twenty varieties are offered for sale for a price of between 100 and 170 dirhams per kilo. The house emphasizes the quality and origin of their traditional products. Like the hotel, the decor is not extravagant. All these products are purchased directly from the manufacturer without any intermediary. Finally, the tea is served, and you can taste the cakes with a delicious mint tea.